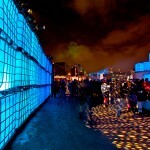 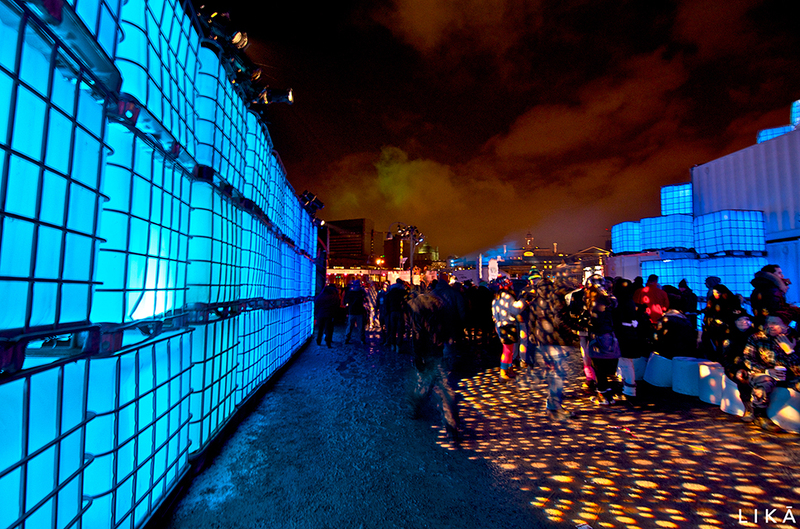 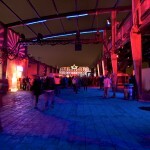 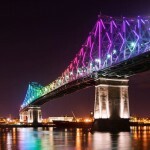 The Old Port of Montreal is a famous attraction all through the summer. 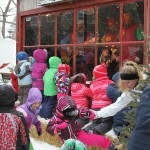 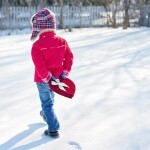 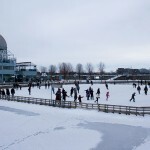 However, many don’t know that the winter can be just as enjoyable, with many activities taking place throughout the season. 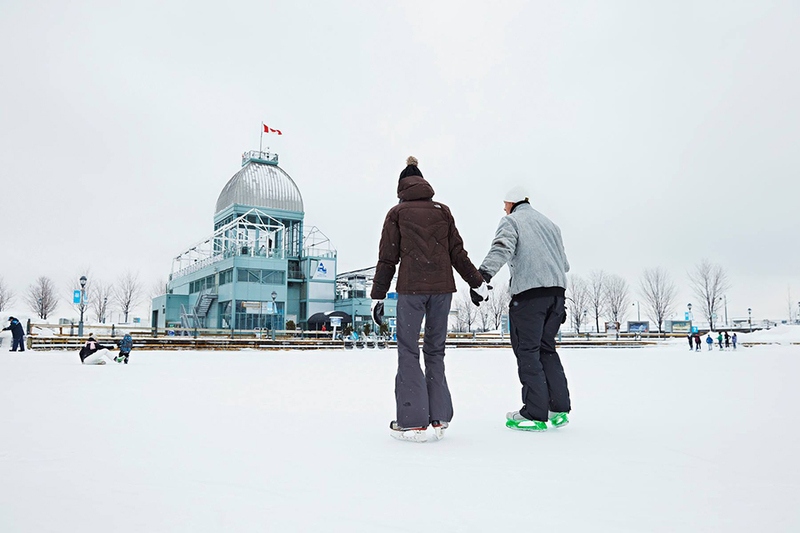 No need to drive far out of the city; check out our top picks for the best winter activities in the Old Port. 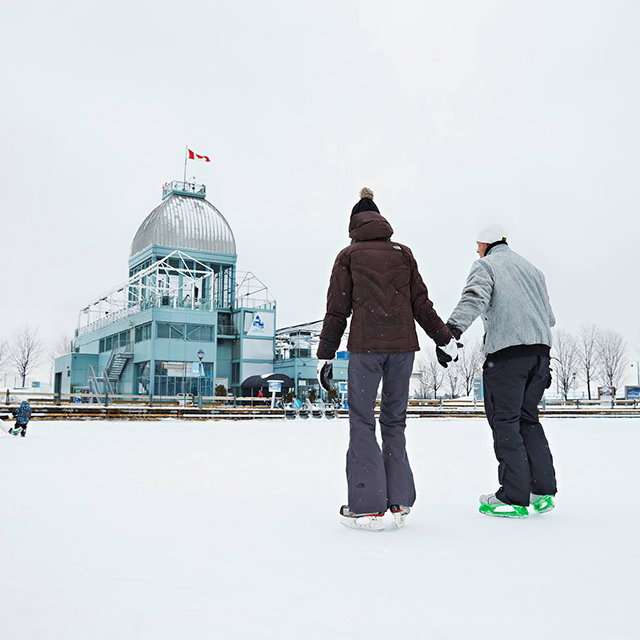 Skating in the Old Port is a fun way to get some exercise in the winter. 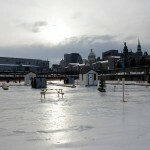 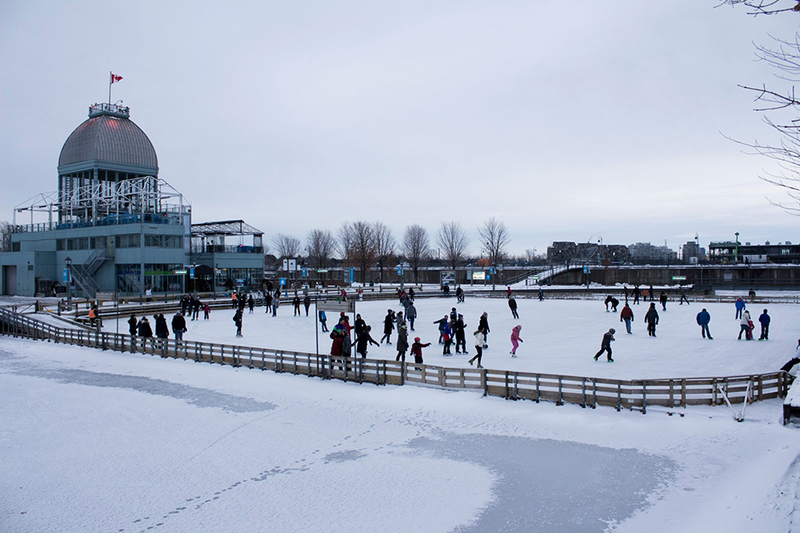 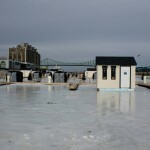 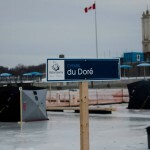 The rink, located at the Bonsecours Basin, is open 7 days a week and is accessible to children. 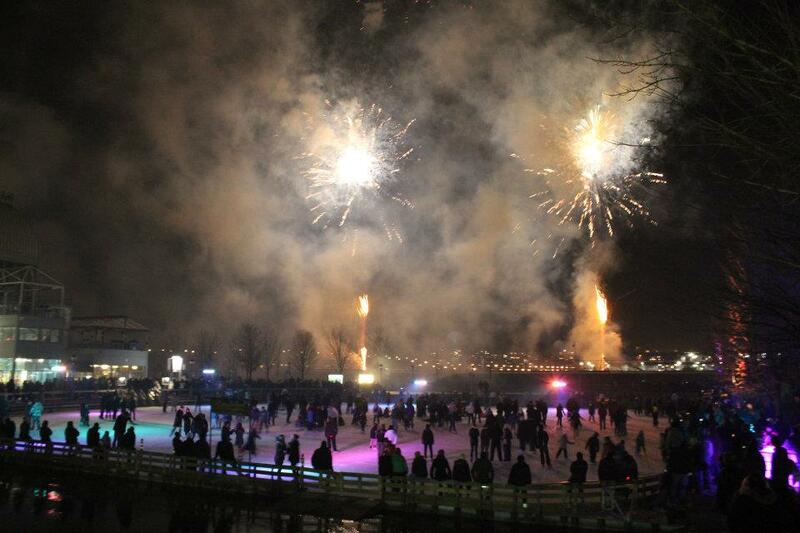 Every evening, the rink comes alive with lights and music for all to enjoy. 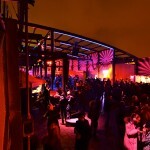 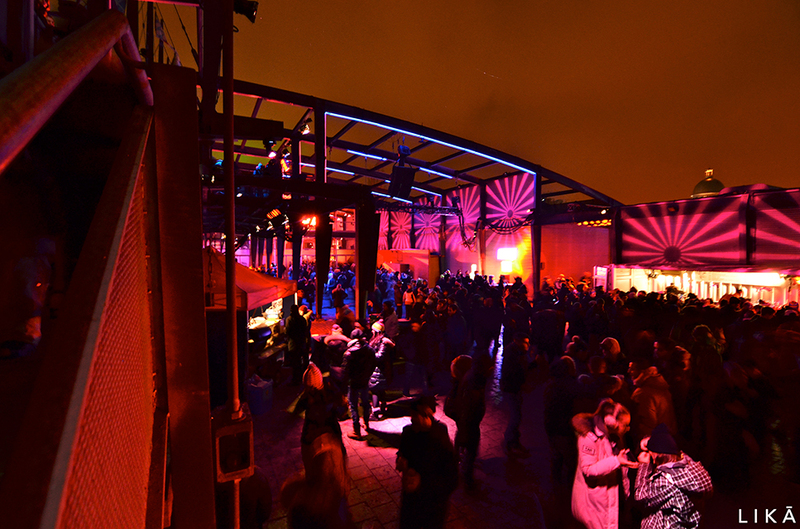 The musical genre changes daily; check out their Urban Sounds Wednesdays and Retro Fridays. 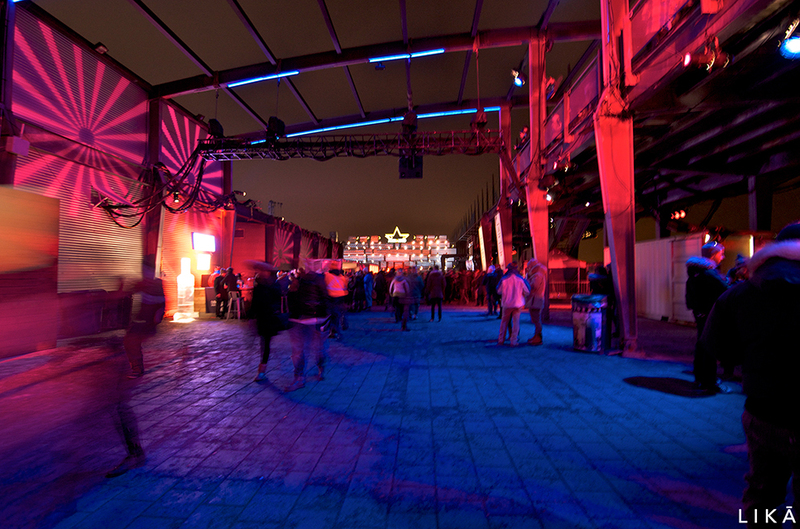 Rentals are available on site. 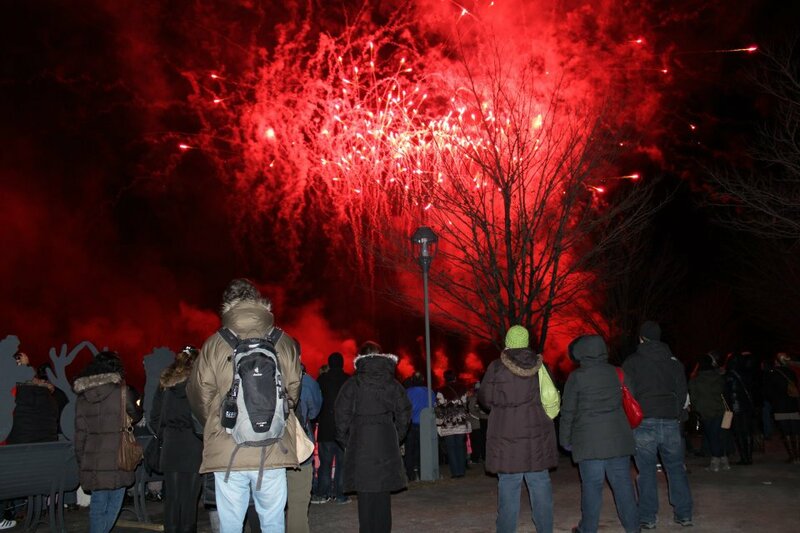 There’s something truly magical about watching fireworks in a winter sky. 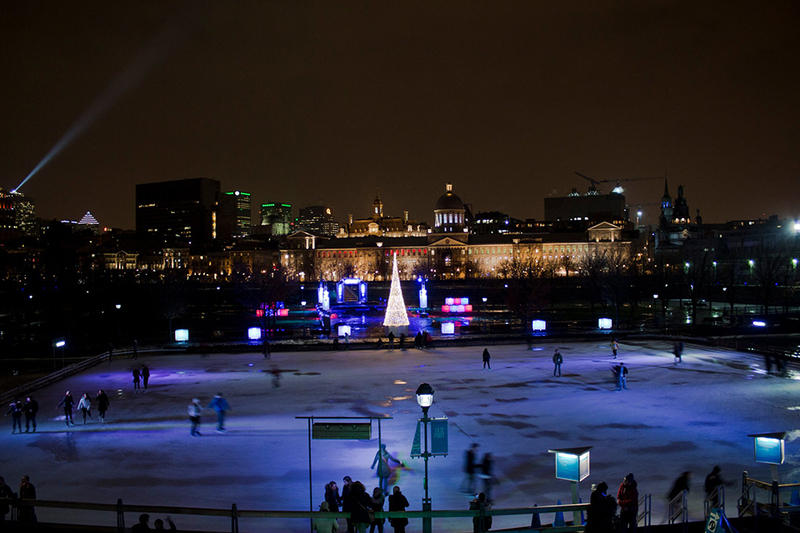 On four Saturdays over the holiday season, the Old Port sky is illuminated with bright lights that harmonize with the sounds of famous movie soundtracks played on loud speakers. 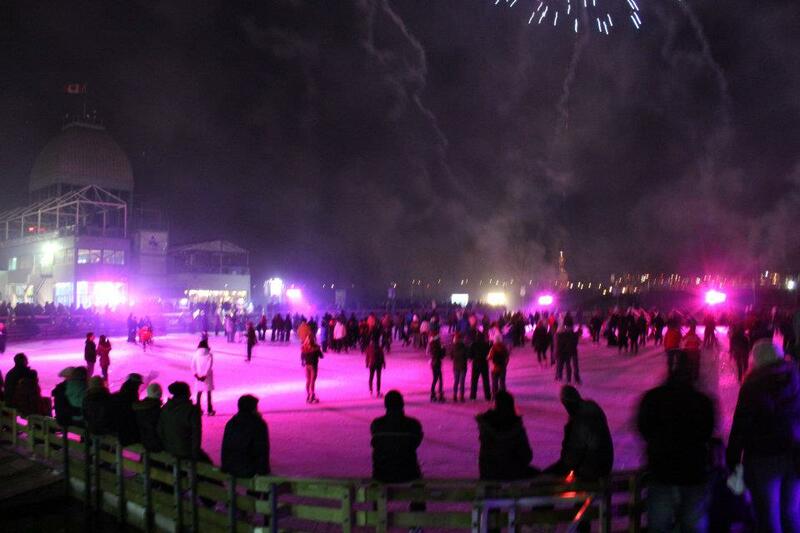 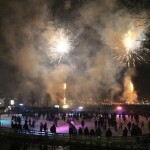 Enjoy the show from the skating rink, the Promenade or Bonsecours island. 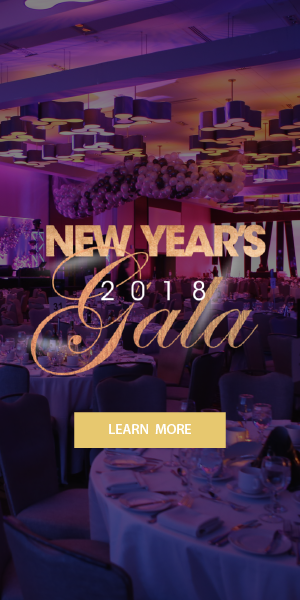 What better way to celebrate the New Year than to enjoy a spectacle of remarkable fireworks all while listening to live music and dancing the night away in the great outdoors? 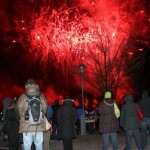 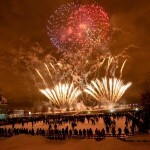 Presented by Coca-Cola, this New Years Eve celebration attracts thousands of locals and tourists every year. 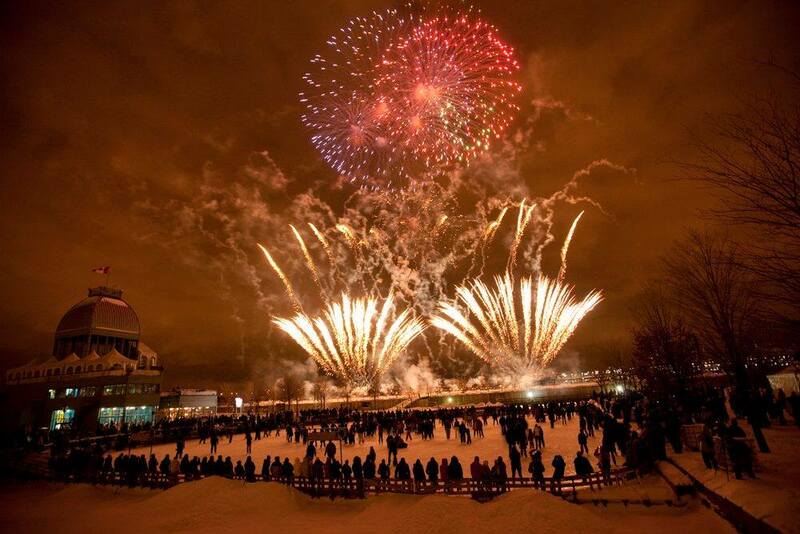 Bundle up and ring in the New Year in a truly Canadian way. 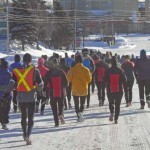 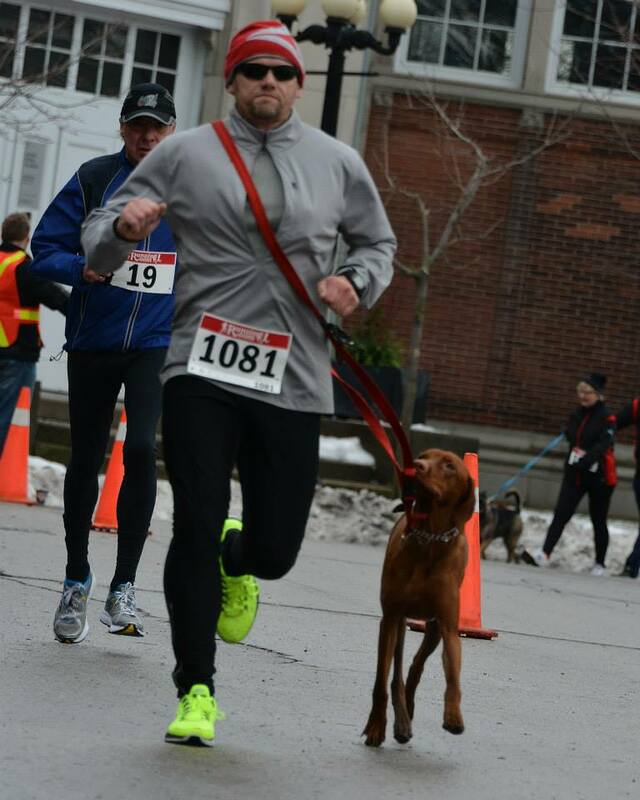 Get a head a start on your New Year goals and take part in the BRITA Resolution Run! 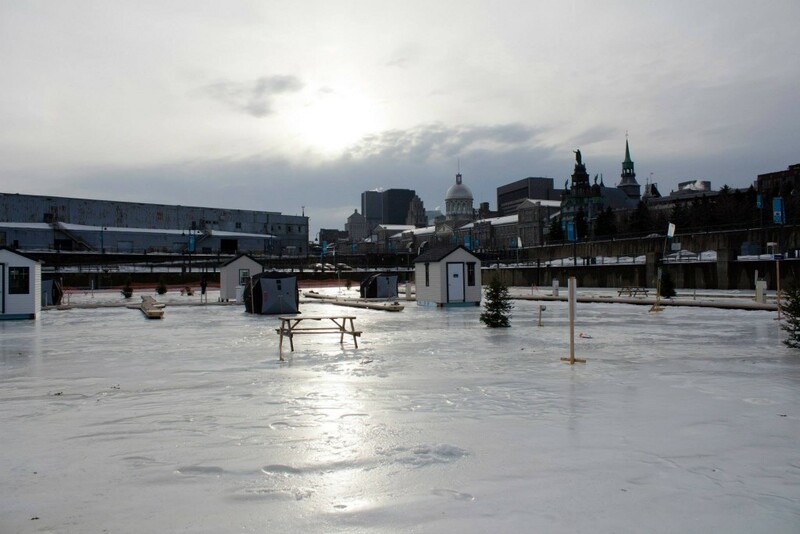 This 5 km race around the Old Port has become a tradition for many, who strive to encourage Montrealers to engage in a healthy lifestyle. 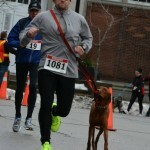 Whether you choose to walk or run, you’ll definitely feel good about what you’ve accomplished. 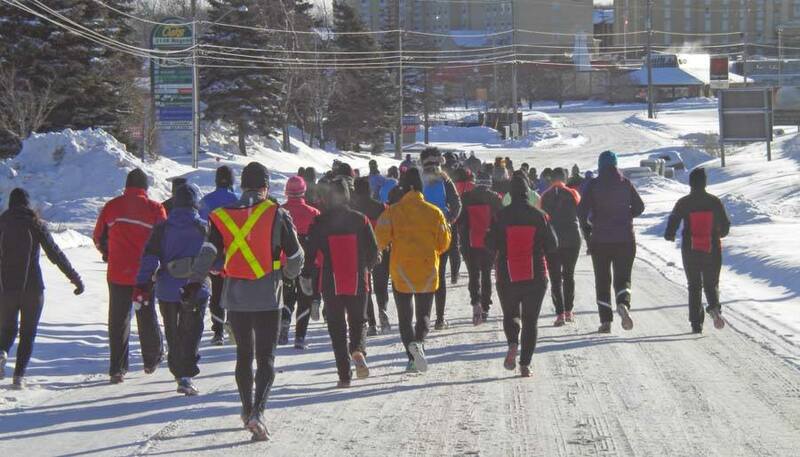 Collected funds are donated to the YMCAs of Québec. 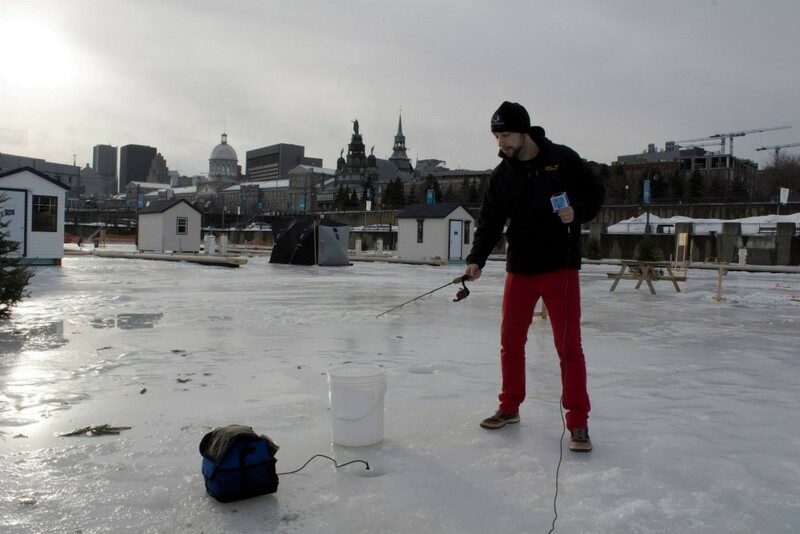 Situated at the Clock Tower Quay, ice fishing is an activity to enjoy with the whole family. 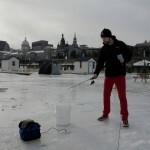 With over 50 miles of ice to fish on and three kinds of fish to be caught, you won’t feel like you’re in the city! 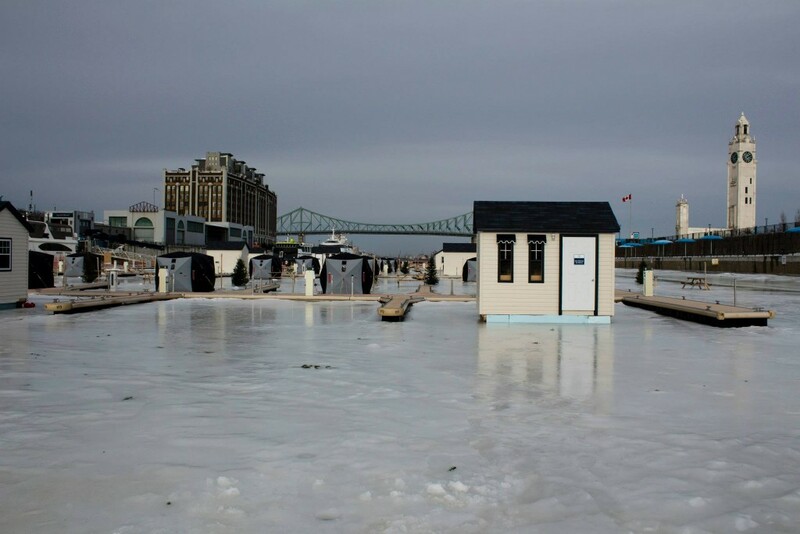 Check out the ice fishing village, where you’ll find cabins large enough for the family to warm up in. 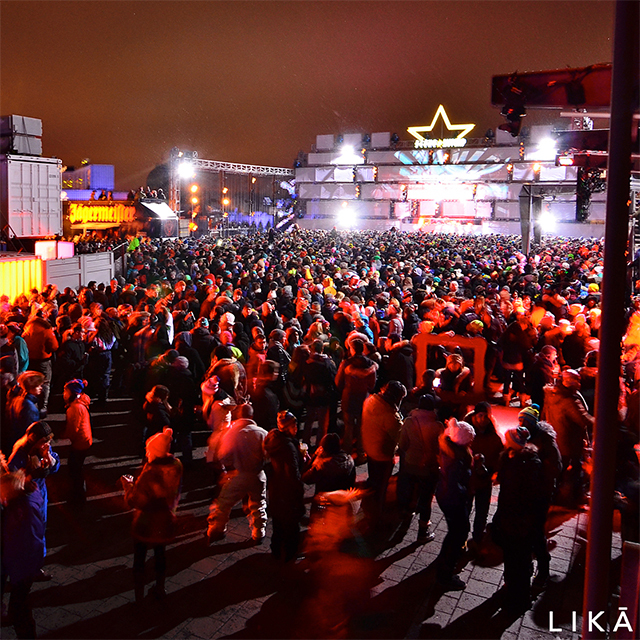 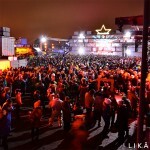 For the past eight years, Igloofest has attracted thousands of electronic music lovers to their winter village for the party of a lifetime. 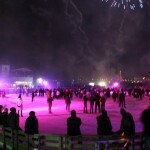 At Igloofest, you can enjoy music from some of the greatest DJs in the industry, dance ’till you drop, and roast marshmallows around a large fire, all in one vast winter wonderland. 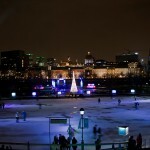 Be sure to check out their impressive ice sculptures! 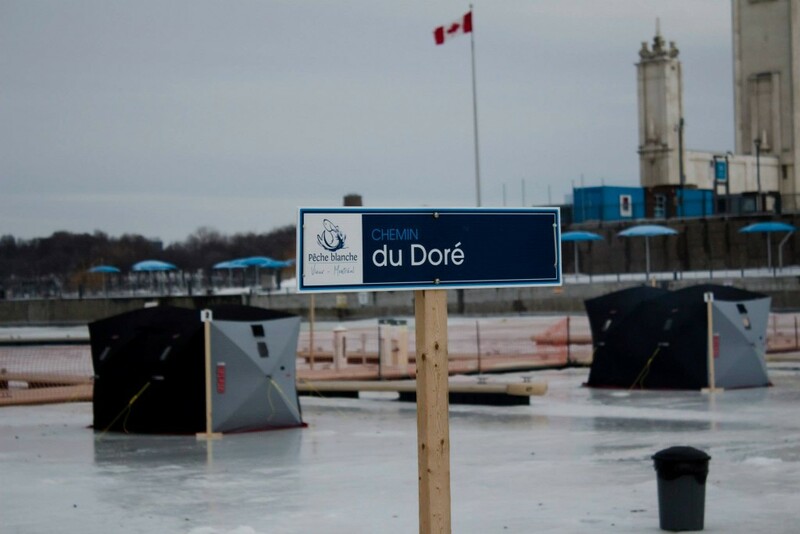 Back for a second year, the ice canoe challenge is an extreme sport activity in which athletes push and paddle their canoes in the icy waters surrounding the Old Port. 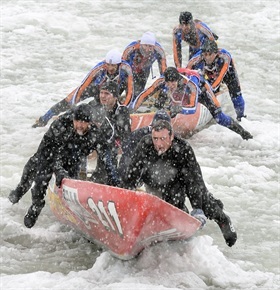 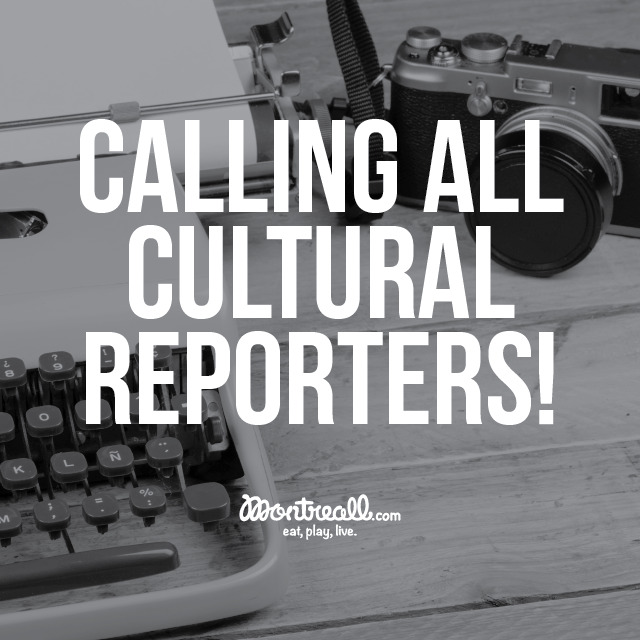 The activity is open to the public, although it is suggested that only experienced athletes participate. 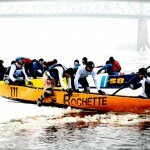 If you do not wish to partake in the challenge, enjoy watching it from the shores!